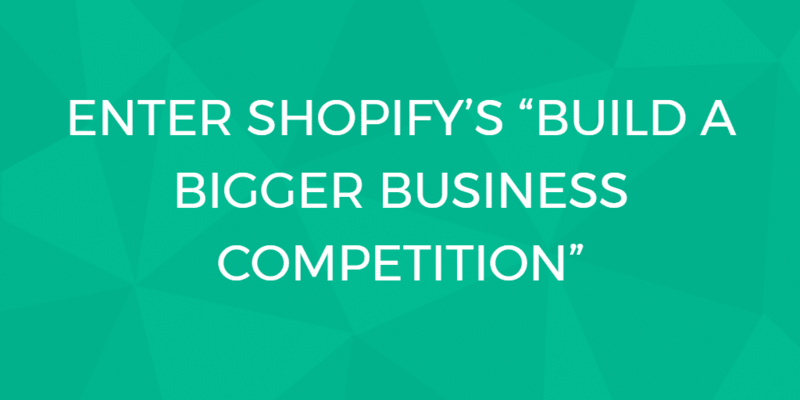 Shopify's Build a BIGGER Business Competition. What Is It & How To Enter? Shopify’s “Build a BIGGER Business” challenges seasoned entrepreneurs to take their businesses to new levels, while brilliant business minds like Tony Robbins and Tim Ferriss guide you along the way. Are you up for the challenge? Meet Matt, the founder of (and brains behind) ReviewSquirrel.com, the site that became Digital.com. He lives in Melbourne, Australia. Over the past seven years, Shopify has helped over 100,000 merchants to launch businesses, through the annual “Build a business” competition. This year, the famous company decided to go bigger, literally. In fact, as 2017 just started, Shopify announced the “Build a BIGGER Business” competition with Tony Robbins. What is the difference compared to before? Well, the difference is that this time will be established Shopify merchants to toe the starting line. Before we go on and explain you the details of this new amazing project, we just want to remind you that the “Build a business” challenge did not disappear. Shopify will launch this year’s competition very soon. Learn more about how you can 10x your success with Shopify’s Build a BIGGER Business competition. 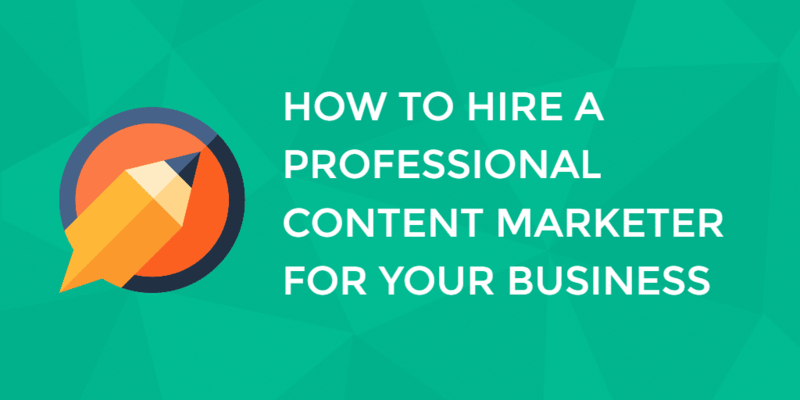 Do you think you and your business have the necessary skills to be the best one in this gigantic competition? Let’s take a look at the some of the things you need to have to enter the competition. The conditions to enter the Build a BIGGER Business competition are the following. The business should be already selling on Shopify or migrate to it by February 28th , 2017. Since the competition is getting bigger, the prices are also being pumped up. If you are seriously into business and personal development, one of the 4 items has caught your attention the most. Yes, I am talking about the possibility to actual spend 1-on-1 time with Tony Robbins, an iconic figure in the world of self-help and entrepreneurship. However, winning is not your only option to get mentored by Tony Robbins and other great mentors, such as: Daymond John, Tim Ferriss, Marie Forleo, Tom Farley, Loren Padelford and many others. In fact, during the challenge you will be able to access their opinion and take your game to the very next level. But, “what is the number one thing that you need to have to succeed in this competition?”, you may ask. Well, Tony Robbins was asked this questions and his advice was, “the biggest asset that you can have is hunger”, says Tony Robbins. “But that is not all” he adds, “you need to be willing not to settle to anything less that you can be, do, share or give”. This is the key: keep moving forward and become a BIGGER business. Are you ready to take on the challenge? Learn more about how you can 10x your success with Shopify’s Build a BIGGER Business competition.